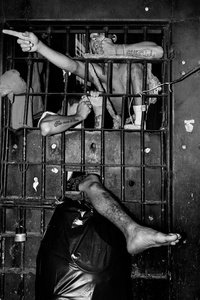 “Ta cheio” (it's too full) is what inmates say when visitors enter inside Brazilian prisons. 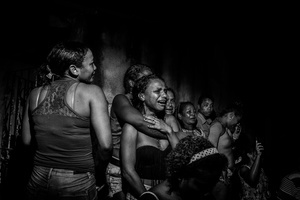 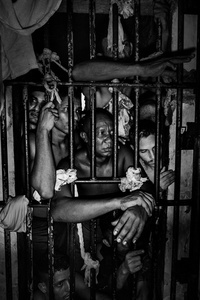 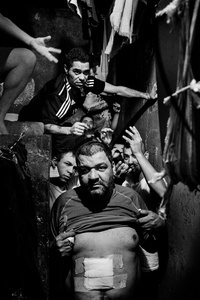 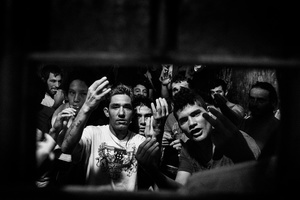 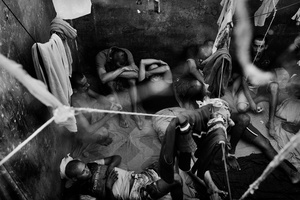 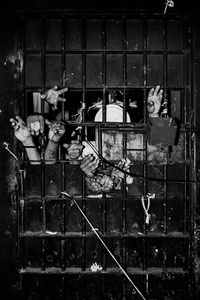 Severe overcrowding is in fact the most basic problem plaguing Brazil's penal system. 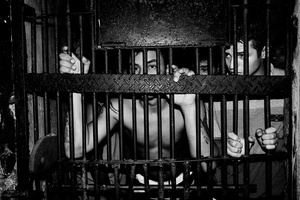 The Brazil’s prison population is the fourth biggest in the world, after US, China and Russia, and is growing faster than any other country. 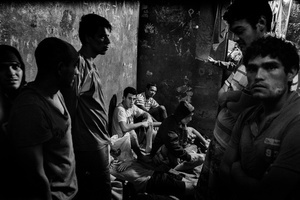 While the number of prisoners in those countries has declined over recent years, in Brazil it grew by 33% between 2008 and 2014. 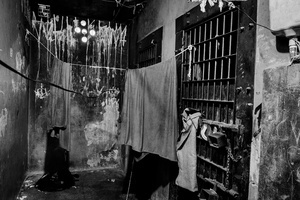 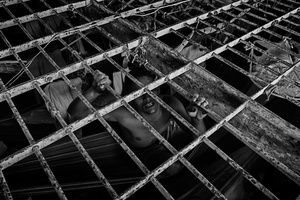 According to the Brazilian Bar Association (OAB), there are now around 680,000 people in the country's jails, which are designed to hold 300,000. 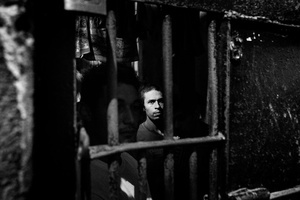 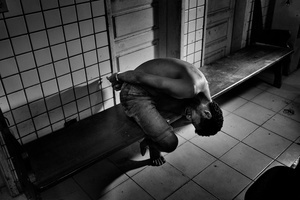 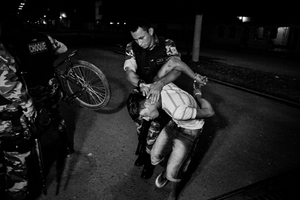 Just a decade ago, Brazil had around 270,000 people in custody.